Leading Leeds-based legal software suppliers Linetime Limited has completed a management buyout for an undisclosed sum. The 50% stake held by former Chairman, John Burrill, has been purchased by Managing Director Tony Klejnow and Development Director Phil Snee. 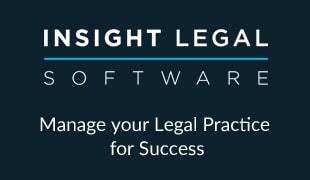 The company was established in 1983 and has developed an advanced portfolio of case, practice and matter management software, as well as debt recovery software, to provide legal practices with a solution to cover all areas of the business, without the complexity and cost of using disparate systems. 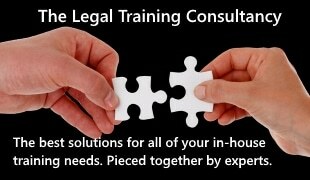 Clients include high street practices as well as law firms in the UK top 200. In addition they also provide software and services to in-house legal departments of PLCs, multinationals and government departments. 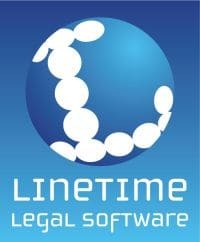 Speaking about the buyout, Tony Klejnow said: “Over the past 31 years, the team has built an excellent reputation for Linetime among the legal profession for developing software which makes practices more efficient, helps improve the services provided to clients and improves productivity.